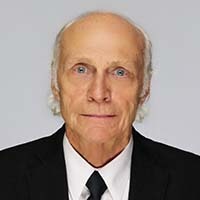 Timothy J. Conway | BMG Group Inc.
Timothy J. Conway has over forty years’ experience in the financial sector, having held senior management positions in the mortgage and trust company industries. He was involved in the start-up of ICI Mortgage Managers, Counsel Trust Company and, in partnership with Mackenzie Financial Corporation, co-founding Mackenzie Trust Company. Tim was president of Mackenzie Trust Company for its first nine years. He has served on a number of boards as an outside board member, including mutual fund manager O’Donnell Financial Group, which was publicly owned. Most recently, Tim has served as a member of BMG’s Independent Review Committee.